This walk behind sweeper can sweep a range of surfaces and areas. 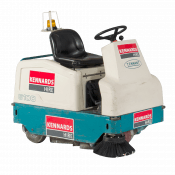 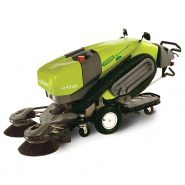 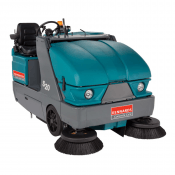 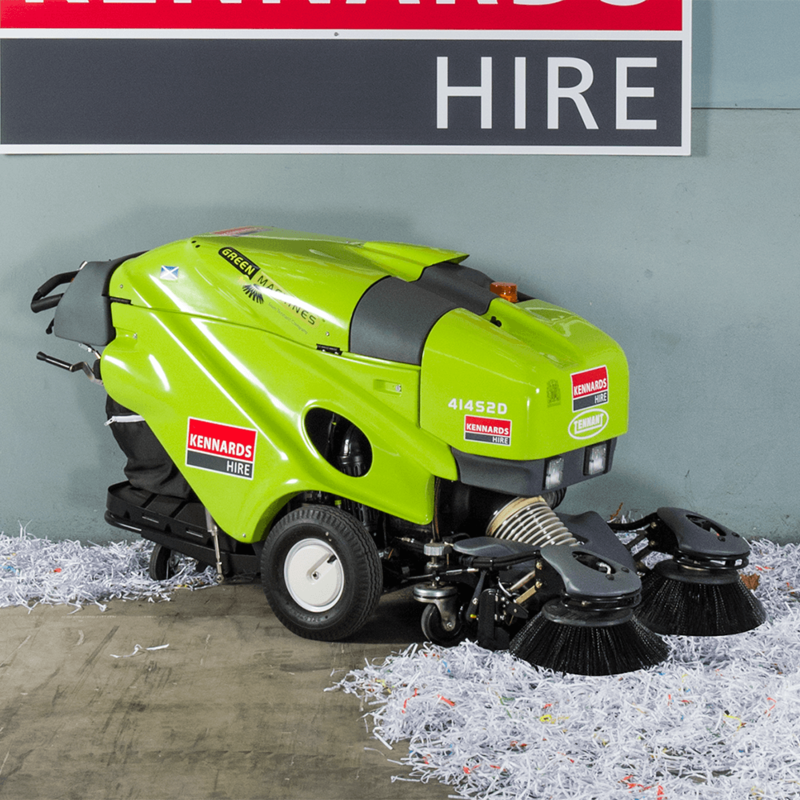 Compacts debris by up to 60% enhancing the sweeper's capacity and range. 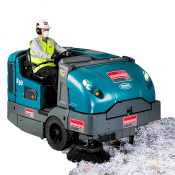 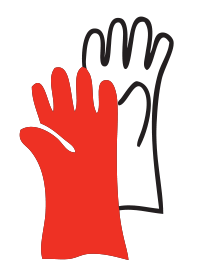 Unique sweeper design enables access to hard to reach places.